Nice and chilled. I like it. Always a good buy. 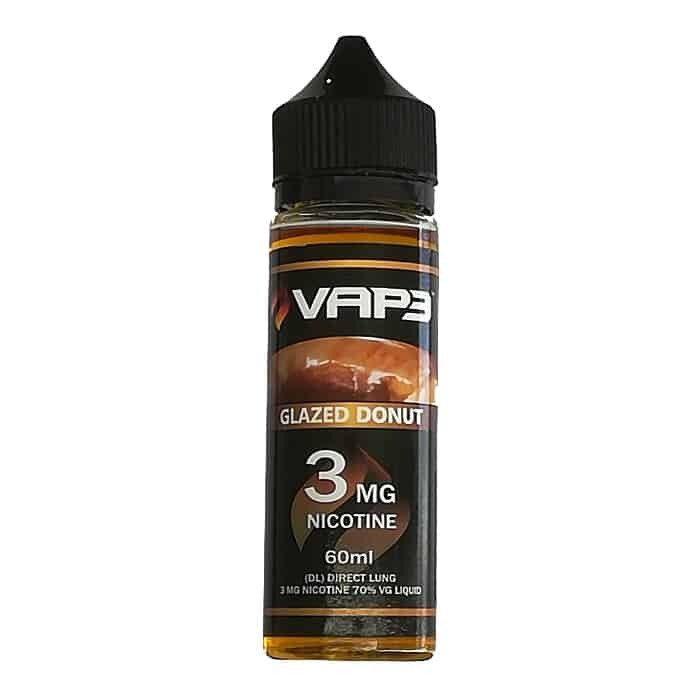 I think I need to visit the vape store.. As Our local Spar hasn’t had this one for a while. I miss it. Would buy online, but I only bank with Capitec bank and your online purchase does not have Capitec bank at the end of checkout.